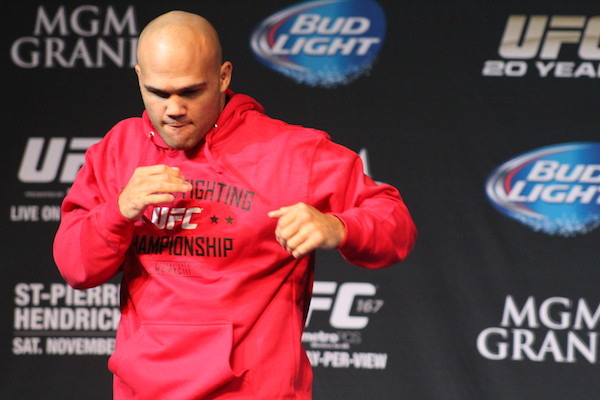 In this MMAWeekly.com video, Robbie Lawler reflects on the old UFC days, comparing the fighters from that era to the current stock of UFC talent. 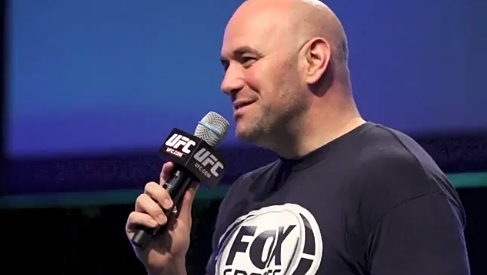 UFC president Dana White takes us behind the scenes at UFC Fight for the Troops 3 and UFC Fight Night 32: Belfort vs. Hendo. 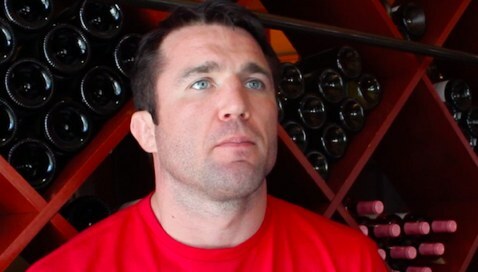 MMAWeekly.com caught up with the self-proclaimed "American Gangster" Chael Sonnen recently, and he updated us on all things UFC. 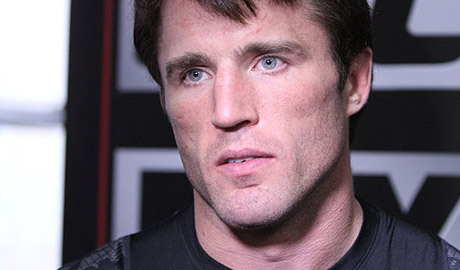 Check out the behind the scenes build-up to the light heavyweight showdown between Rashad Evans and Chael Sonnen in Countdown to UFC 167. 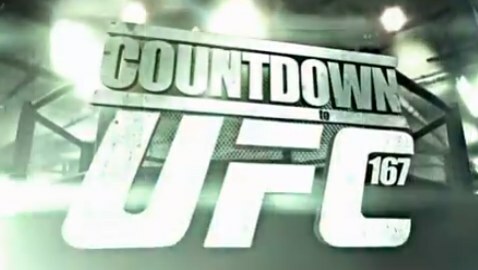 Check out the behind the scenes build-up to the welterweight fight between Rory MacDonald and Robbie Lawler in Countdown to UFC 167. 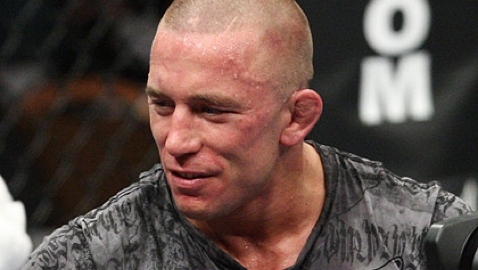 Watch the full third episode of UFC Primetime: St-Pierre vs. Hendricks. 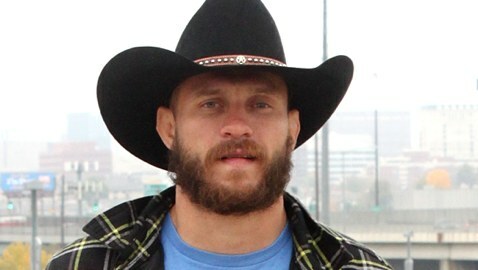 Check out Donald Cerrone's exclusive UFC 167 interview with MMAWeekly.com. 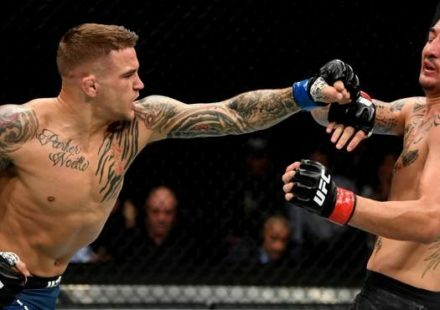 On this edition of Shameless MMA is joined by newly signed World Series of Fighting (WSOF) featherweight Cody Bollinger and PFC fighter Josh Cavan. 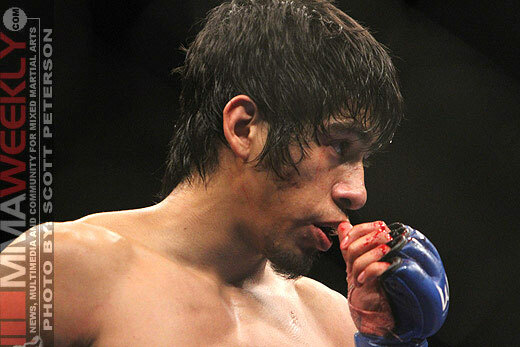 After Vaughan Lee withdrew due to injury, UFC officials moved swiftly to sign Will Campuzano to keep Sergio Pettis' UFC 167 debut intact. 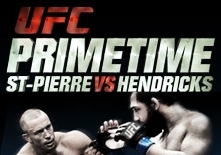 Watch the full second episode of UFC Primetime: St-Pierre vs. Hendricks. 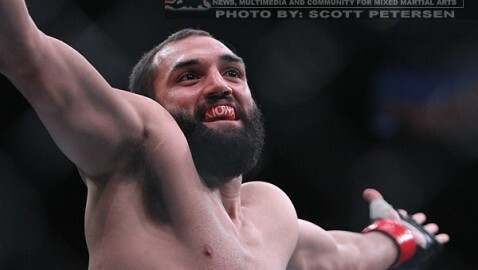 Top UFC welterweight contender Johny Hendricks says his UFC 167 title fight against champion Georges St-Pierre is his for the taking. 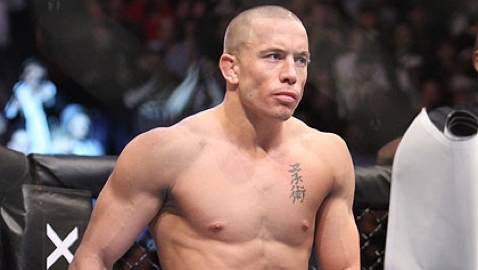 Watch the full first episode of UFC Primetime: St-Pierre vs. Hendricks. 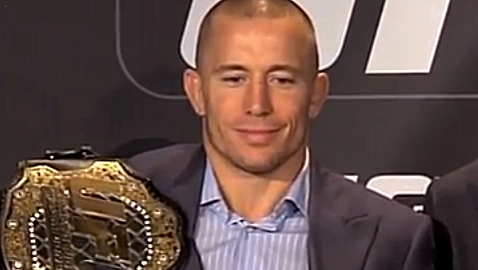 UFC welterweight contender Johny Hendricks encountered a near-miss situation last month while filming a commercial promoting his UFC 167 title fight with champion Georges St-Pierre. 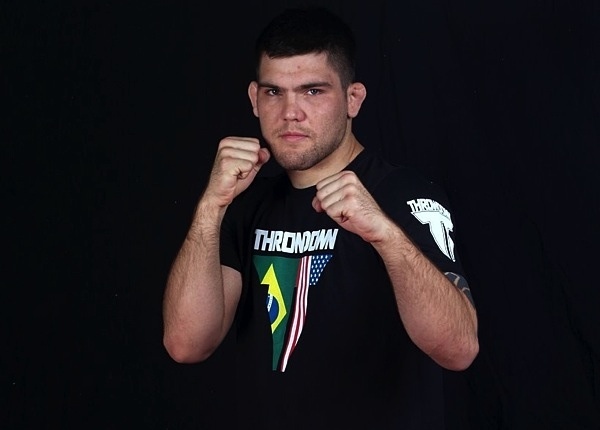 Robert Drysdale is out of UFC 167 due to suspected elevated levels of testosterone. 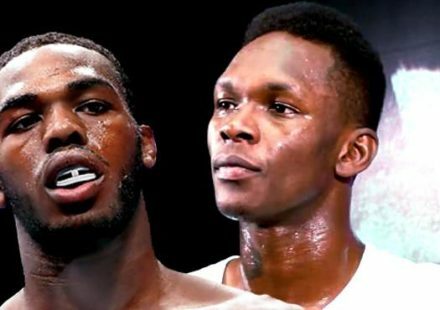 Gian Villante now faces Cody Donovan on short notice. 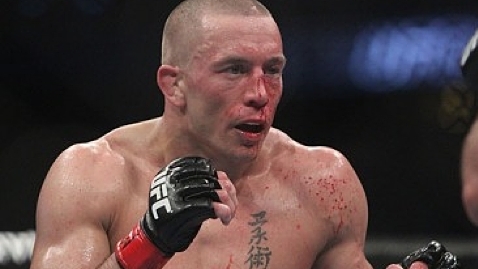 Reports of UFC welterweight champion Georges St-Pierre’s pending retirement are greatly exaggerated. 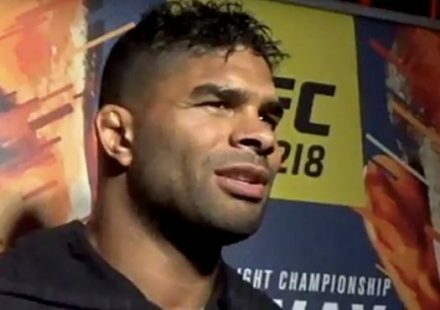 Ed Herman had his original UFC 167 opponent pulled from the fight, but he will remain on the promotion’s 20th Anniversary fight card. 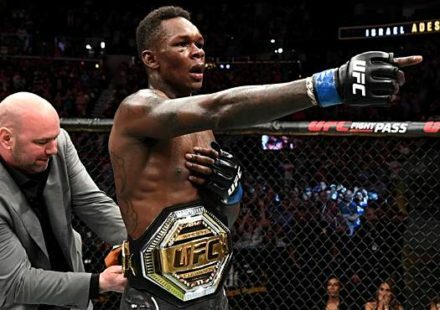 The first photo of UFC women's bantamweight champion Ronda Rousey on the set of The Expendables 3 recently emerged on Instagram. 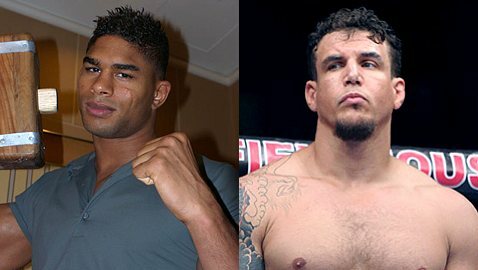 UFC 167 could be the end of the line for the loser of the heavyweight bout between Frank Mir and Alistair Overeem.